Tees Valley is one of the country's best kept secrets. We've got top surf, a national park on the doorstep plus unique shopping and culture, bars and famous clubs. 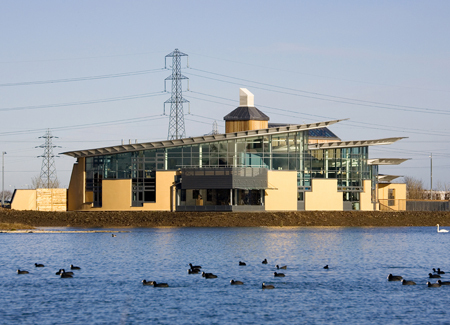 Teesside is known for its exciting mix of industry, culture and striking scenery. From the working docks of the Tees Estuary to the area's vibrant towns and glorious countryside, this is a place where old and new, urban and rural, and culture and commerce converge. 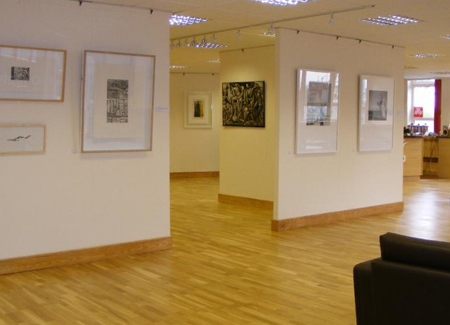 Stockton Arts Centre offers comedy, drama, dance, visual arts, music, poetry and exhibitions. 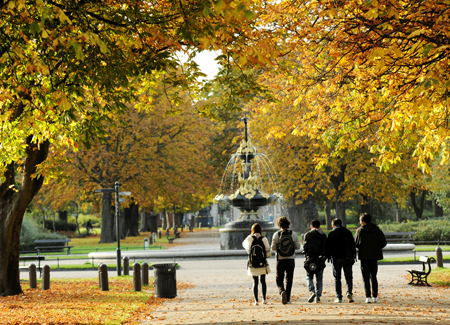 Student discounts are widely available. 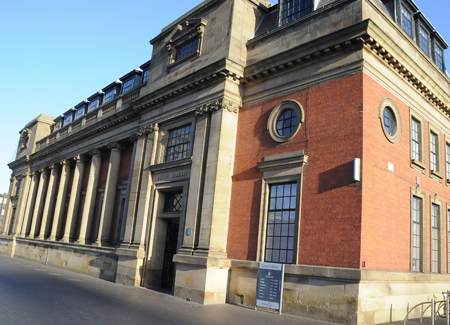 Middlesbrough Central Library, a Carnegie library, recently turned 100. Its Reference Library is a gorgeous space to visit. With 8 galleries and 3 exhibition spaces, there's something for everyone and plenty of hands-on activities, objects and children's trails. 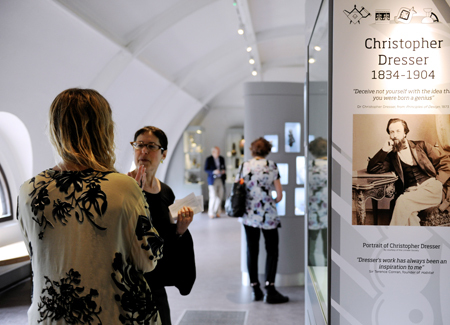 Temporary exhibition galleries and regular holiday events. 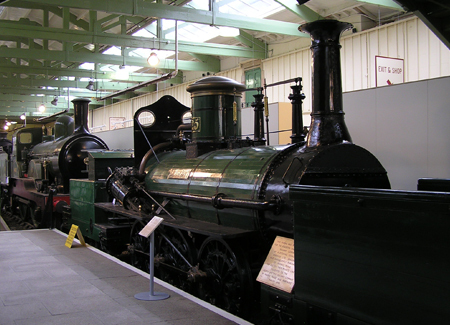 Darlington Railway Museum tells the story of the history of railways in the North East. 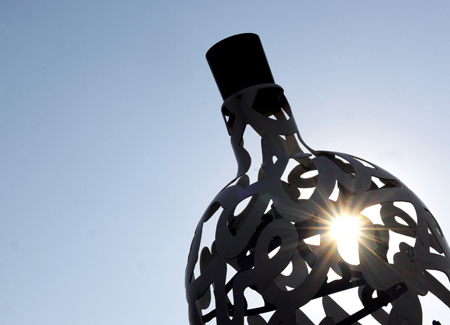 An engaging space to explore the history of Teesside in creative ways. 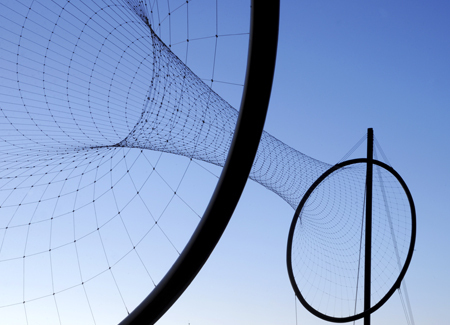 An iconic sculpture by Anish Kapoor and Cecil Balmond, standing almost 50 metres high and 120 metres long. 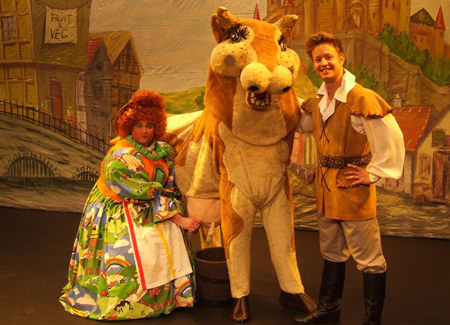 A theatre with an exciting and varied repertoire of drama and theatre activities (previously known as the Little Theatre). 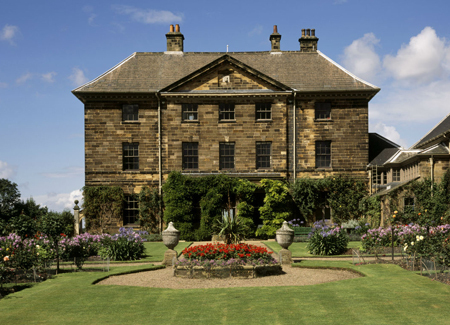 A beautiful 18th century mansion with park, gardens and a permanent model railway exhibition. Platform Arts occupies newly constructed purpose built studios within Middlesbrough Railway Station. 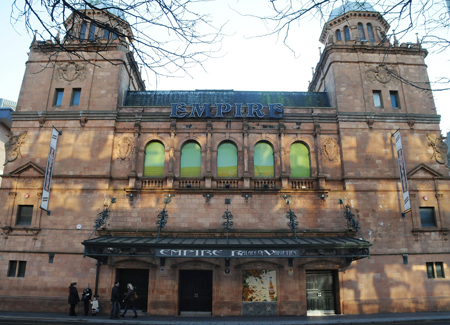 An exhibition and events venue with a changing programme of events. 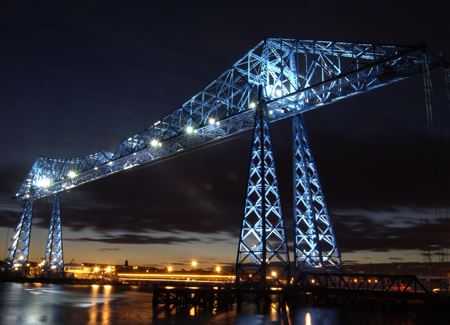 This unique structure dominates the Middlesbrough skyline transporting cars and passengers across the River Tees. 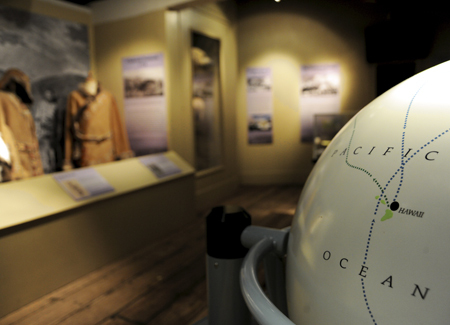 Exploring the life and times of Middlesbrough's most famous son and his voyages of discovery. Art gallery, artists' studios, interactive project space, events and archive. 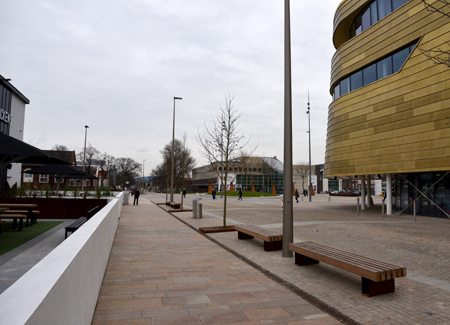 mima is an international Plus TATE gallery that is now part of Teesside University. 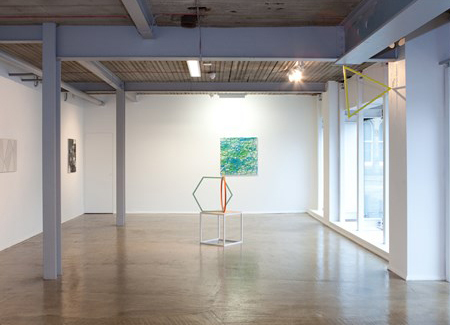 It is one of the UK's leading galleries for modern and contemporary art and craft, offering gallery space to our students and enabling links with national and international artists and institutions. 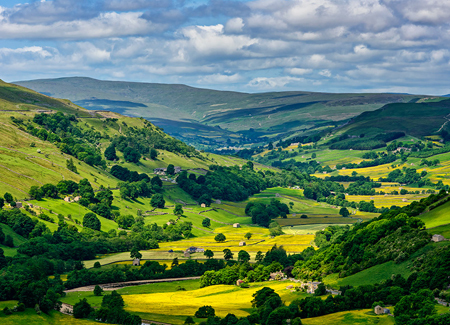 Gateways to the Yorkshire Dales: Swaledale, Wensleydale and, beyond them, the Howgills, with their drystone walls, sheep and dairy farming, and empty moorlands. Explore the breathtaking, unexpected panoramic views of this huge wetland. 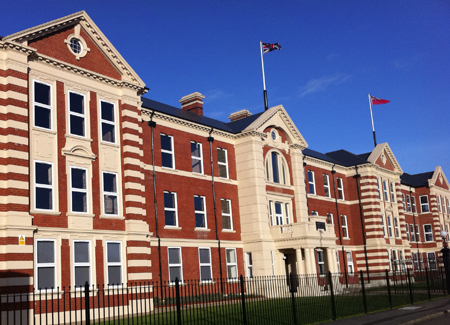 Close to Middlesbrough with great architecture, top surf and a Victorian pier. Redcar seafront offers a new vertical pier, the world's oldest surviving lifeboat and one of the locations for the film Atonement. One of the largest expanses of heather moorland in the UK along with its spectacular coast, ancient woodland and historic sites. Its steam railway runs from Pickering to Grosmont and Whitby. Goathland was home to Hogsmeade station in the film Harry Potter and the Philosopher's Stone and Aidensfield in TV's Heartbeat. A pretty fishing port set among cliffs and was part of the inspiration for Bram Stoker's Dracula. 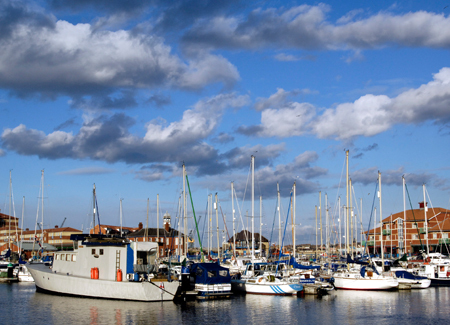 North of Middlesbrough is the historic quay at Hartlepool - see HMS Trincomalee and a restored maritime village. Confirmed by Mary Portas and Wayne Hemingway as Middlesbrough's cool independent quarter, Baker Street is home to an emerging collection of truly British, homegrown, independent retailers and service providers. Linthorpe Road Central - walk out of the campus and browse designer boutiques including Kate Fearnley (customers include Girls Aloud, The Saturdays and Zöe Salmon) and multi-award-winning clothing store, Psyche. Pixies Diner joins Chinese, Italian, Indian and continental cafés and restaurants. 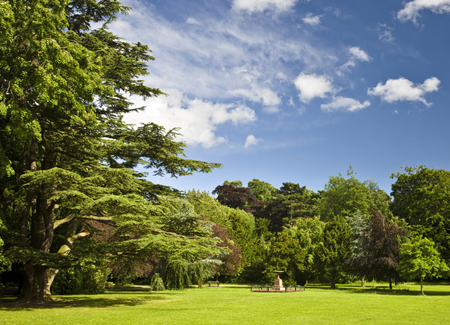 Enjoy 100 acres of quiet green space just a stone's throw from the University with the free 5km parkrun every Saturday morning. Or try Stewart Park, just a couple of miles away. A popular, multi award-winning visitor destination surrounded by a cosmopolitan mix of bistros, bars, cafes and restaurants. Set within 39 acres of open parkland just five miles from Middlesbrough town centre. This £18m development on nearby Marton Road includes an IAAF athletics stadium, cycling velodrome, outdoor track, skatepark, court sports, 4G pitches and more. 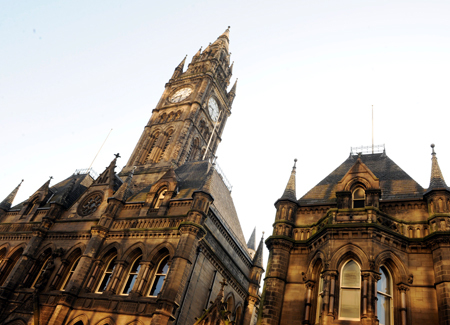 Plus plans for a £30m snow centre nearer the centre of town. 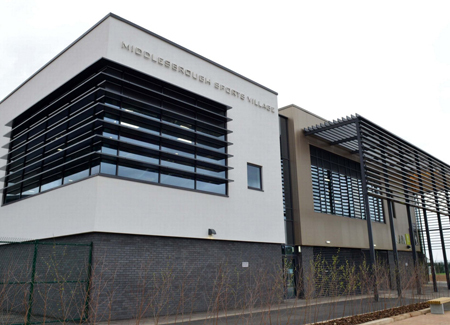 Middlesbrough Football Club (Boro) has played at the Riverside Stadium since 1995, their third ground since turning professional in 1889. 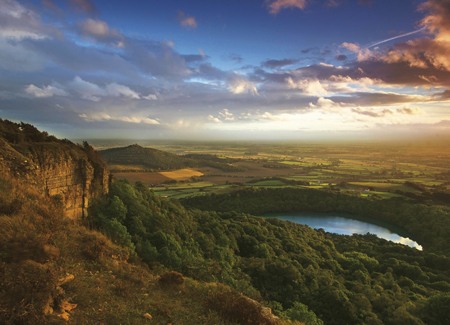 Distinctive and iconic landmark with fine views across North Yorkshire and Cleveland. 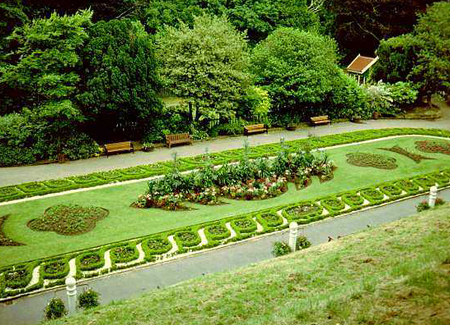 A forest walk in the Valley Gardens gives access to the Italian Gardens and leads on to the railway viaduct. 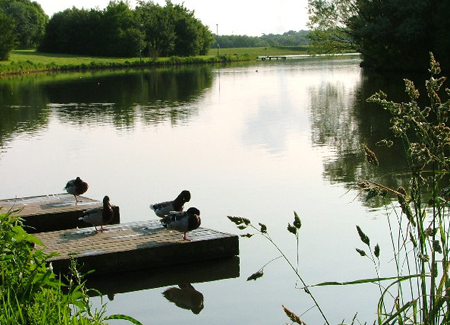 120 acres with woodland, lakes, an extensive pet corner, the Captain Cook Birthplace Museum and much more. A great day out for adrenaline hunters and thrill seekers looking to hit the water. 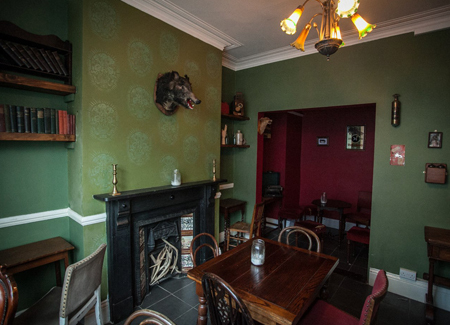 Middlesbrough is home to a multitude of celebrated micro pubs, serving the finest locally brewed and sourced ales. Hosting a wide ranging entertainment programme from classical music to pop and rock, comedy and more. 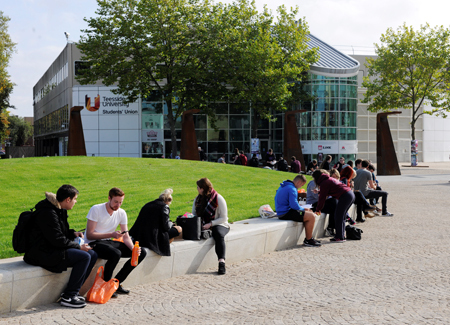 Partly pedestrianised, Southfield Road runs through the campus and offers plenty of student-focused bars and pubs, and outdoor drinking and dining spaces. 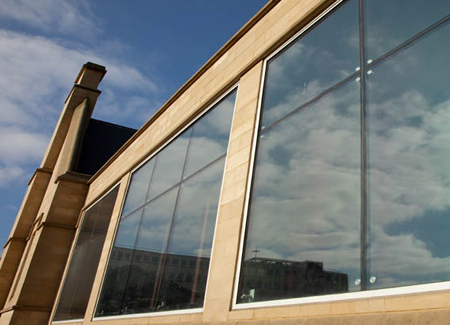 A multi-award-winning social space for students - it was Best Bar None in 2014 and was shortlisted for the National Union of Students' Higher Education Students' Union of the Year 2014. 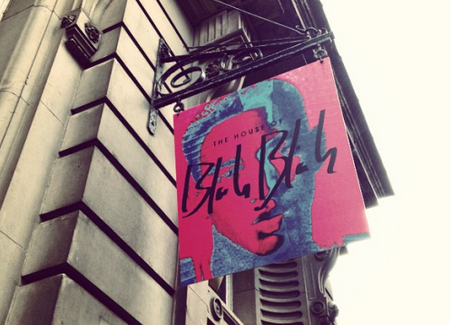 Recent DJs include Mark Ronson, Roger Sanchez, Fat Boy Slim and Erick Morillo. Indie and live music nights feature heavily too - Bullet for my Valentine, Arctic Monkeys and Toots & the Maytals. Bungee jump from the Tees Transporter Bridge - one of only a few places in the UK you can bungee from a bridge. Try some local produce at one of Teesside's many farmers' markets. 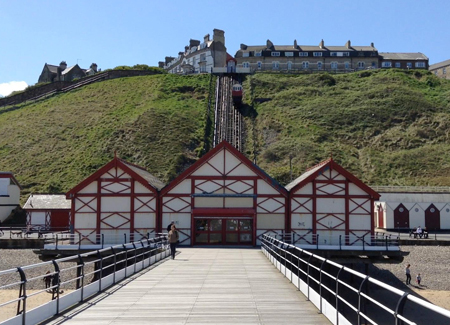 Have a fun day out at Saltburn - enjoy the surf, explore the Victorian pier and Penny Arcade, and ride the unique cliff lift. 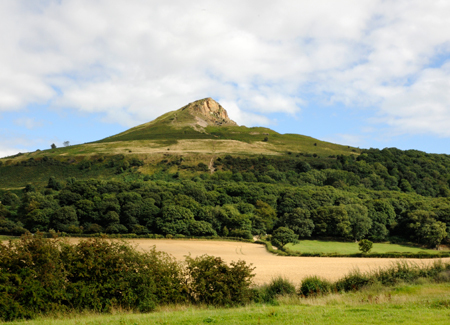 Climb nearby Roseberry Topping for breathtaking views of Teesside. Discover foods from around the world in Middlesbrough's international supermarkets. Visit the Redcar Beacon, whilst eating a traditional lemon top ice cream. Take afternoon tea with friends in the Olde Young Tea House, just one street away from the University. 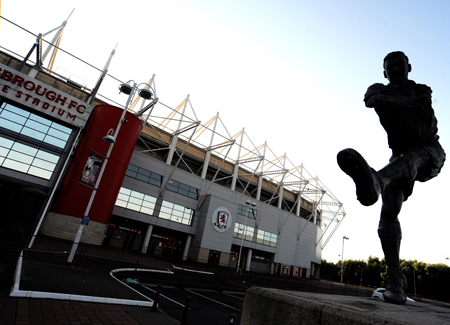 Watch The Boro play at the Riverside Football Stadium - then celebrate with a parmo, Middlesbrough's signature chicken dish. 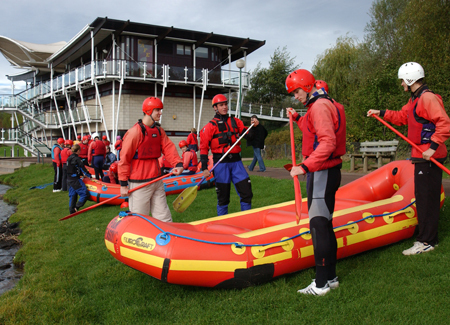 Experience white-water rafting or canoeing at Tees Barrage International White Water Centre. 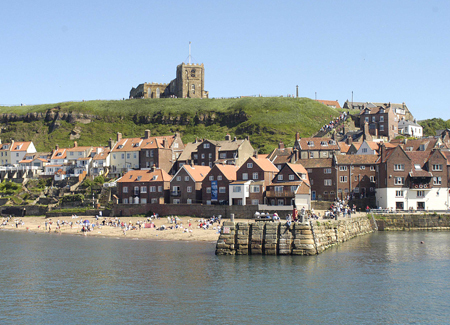 Visit the nearby Gothic fishing town of Whitby, Bram Stoker's inspiration for Dracula - and try some of the best fish and chips in the UK while you are there. 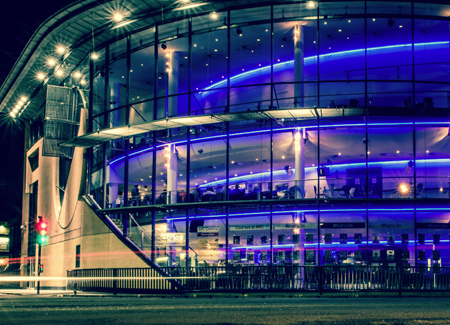 Find out more about our region - you'll be surprised what's on offer.